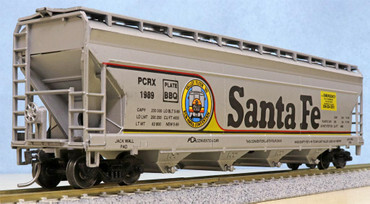 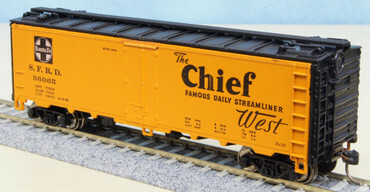 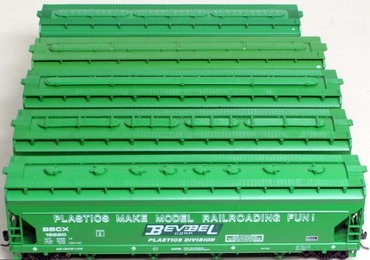 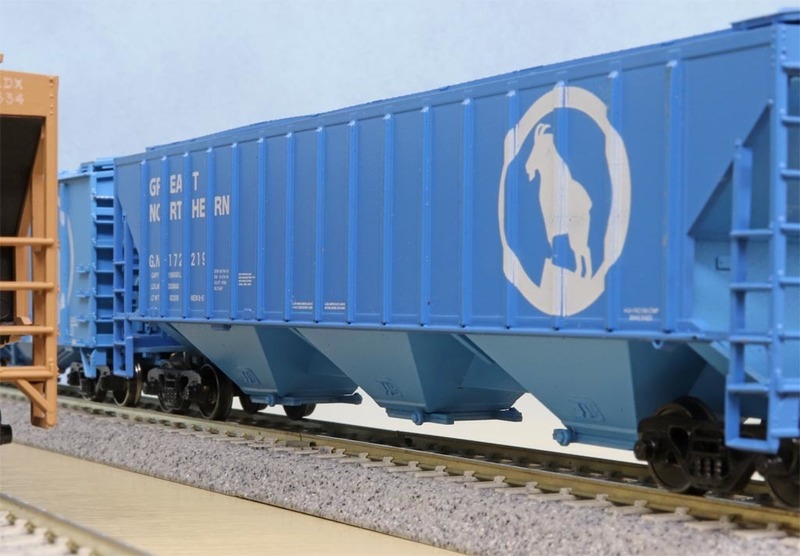 Athearn 55' ACF Coverved Hopper, ACF CF5250. 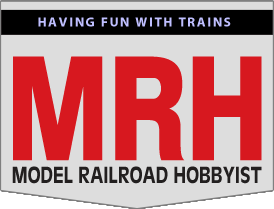 Reworking three fantasy models. 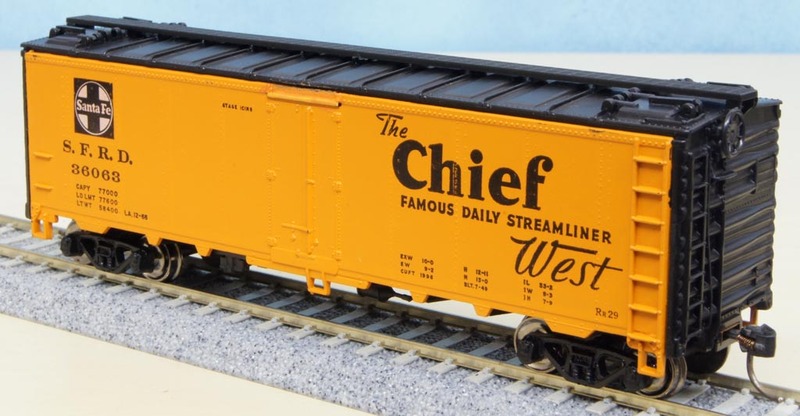 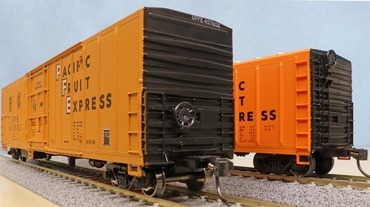 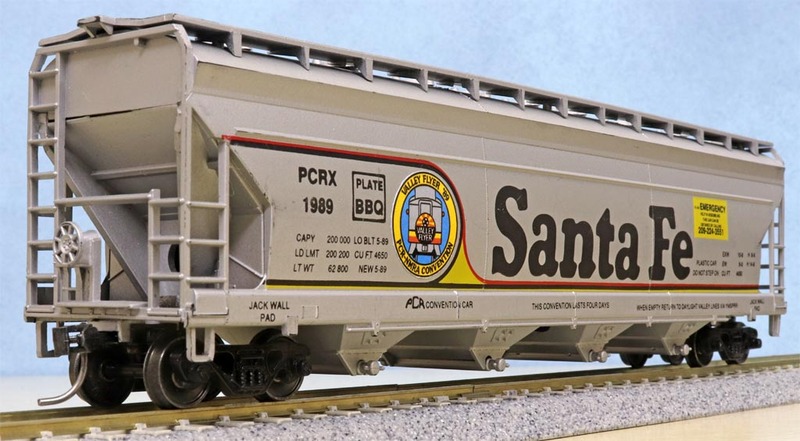 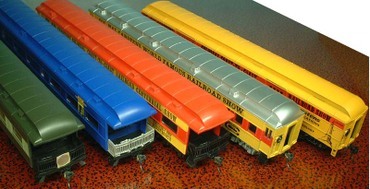 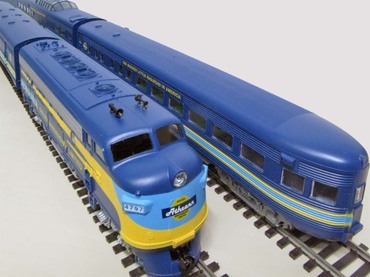 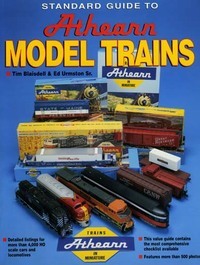 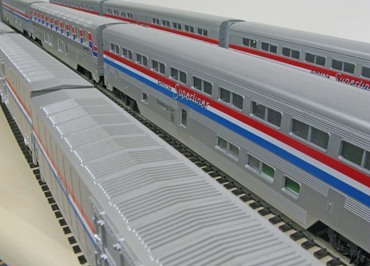 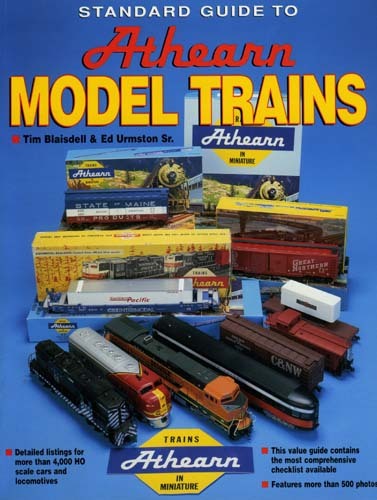 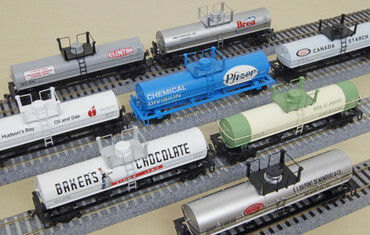 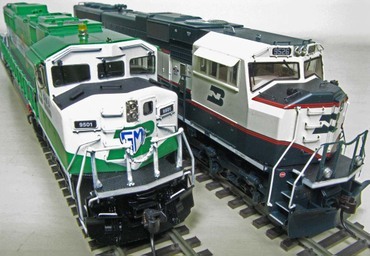 How to assemble Athearn's 40' ice-reefers, longevity products.